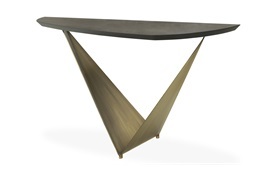 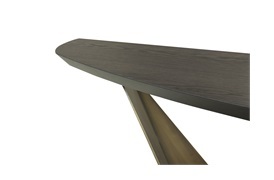 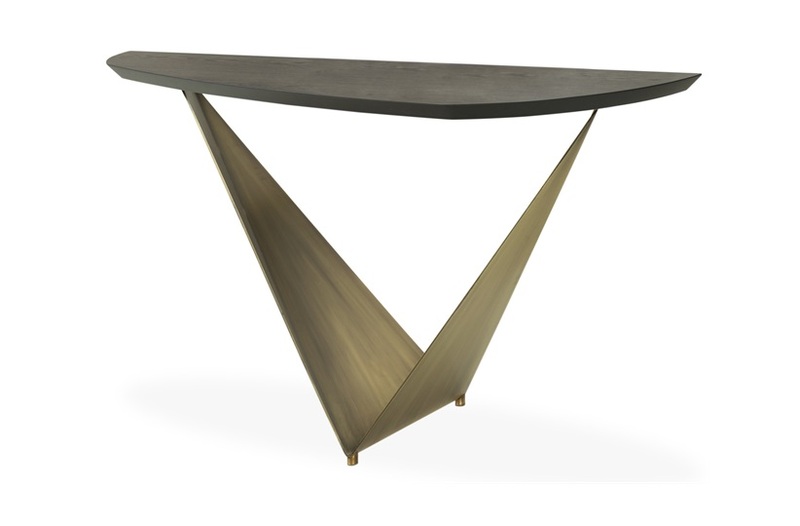 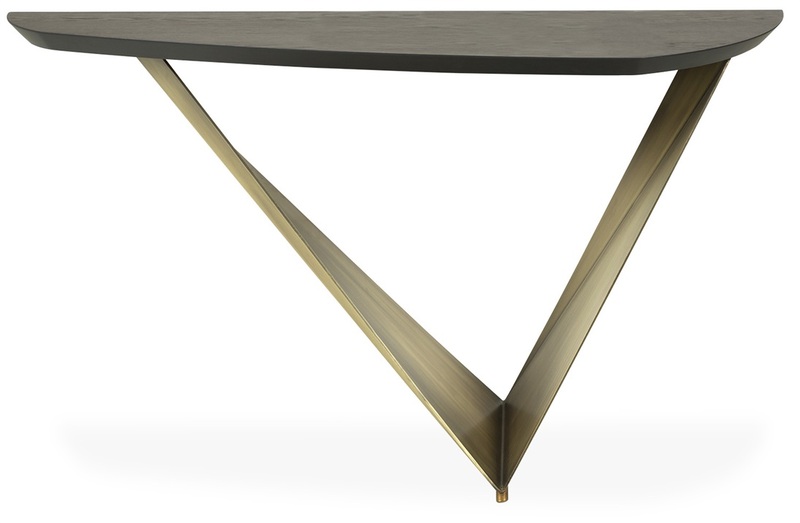 This modern Prisma console by Reflex Angelo features a base in antique dark brass and a shaped top in oak wood. 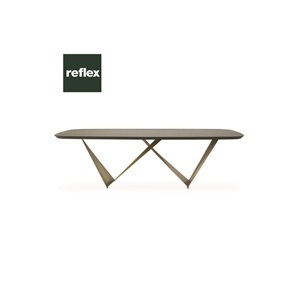 This console is the perfect example of Reflex Angelo’s philosophy of utilising technology to create a unique and distinctive design. 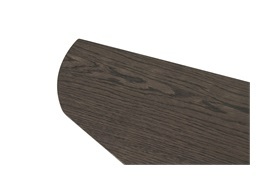 Shaped top in Oakwood . 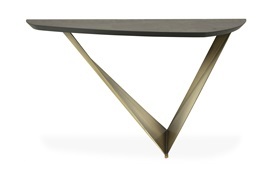 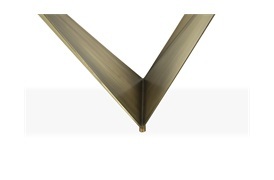 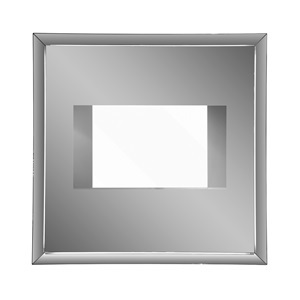 Base in Antique Dark Brass .